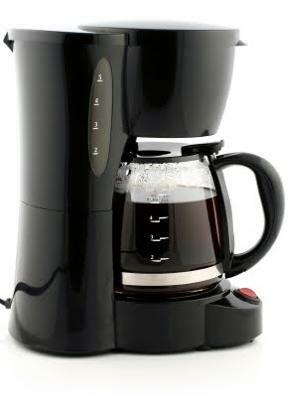 I have always used a drip coffee maker at home or in the office. I really love the taste of a brewed coffee and I much prefer drinking simple brewed coffee other than the espresso or iced coffee drinks. The machines have really increased their prices lately, although I can purchase a fancy espresso maker, I still purchased a top class drip coffee machine. Espresso has always been to strong for me, I have had many sleepless nights drinking espresso, but for a low dosage of caffeine like a brewed coffee, it is ok with me.